Is your existing driveway looking tired and sad? Is it time to put it out of its misery? 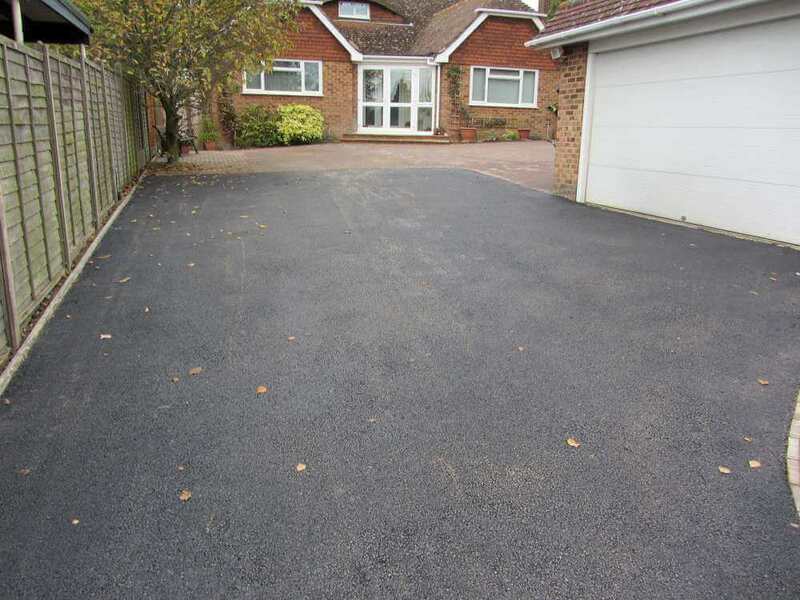 Then contact us and we’ll create you a brand new driveway that will give a stunning first impression to anyone who visits and will also add value to your property. How do you view your driveway? Do you see it as a convenient place in which to park your car? Is it simply a few haphazard cobbles serving as a bridge from the road to your front door? If so, you’re doing the right thing in contacting us! 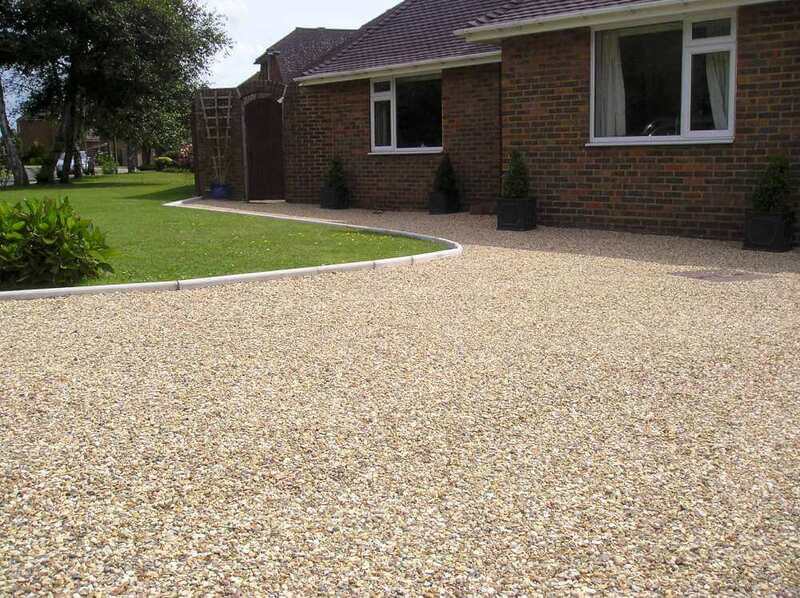 Don’t let your driveway become neglected as its appearance really can detract from the overall appearance of your home. It’s odd how so many of us spend time making sure our home is a design dream, or our garden is a thing of beauty, yet we forget that the driveway is the first thing visitors see when they arrive. Naturally, a driveway has a practical purpose, but this does not mean your driveway’s appearance should be neglected. It’s important that your driveway looks as aesthetically-pleasing as possible so it does not detract from the overall appearance of your home or commercial building. 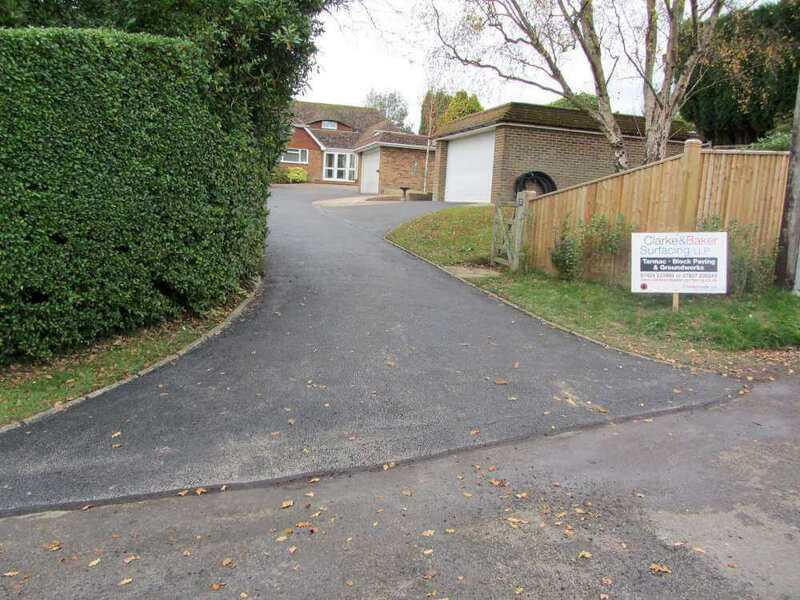 This is especially important if you are trying to market your property – prospective buyers may drive by, take one look at your shabby driveway then quickly drive away again. What’s the point of having a fabulous décor and an impressive conservatory or garden if your driveway discourages people immediately? Clarke and Baker Surfacing are approved contractors for The Highways Department, East Sussex Council. We were vetted by Trading Standards to be recognised as this – a selection of our previous clients were contacted and asked about our performance and our complete process from enquiry to project completion was analysed. We’re also approved contractors for Hastings Borough Council and Rother District Council.